Michele challenges people to meet at the intersection of farm and food, head and heart. She brings clarity and common sense to nutrition, health and agriculture. Her energy permeates a room. Her experience ignites ideas. Her audience engagement moves your meeting to a new level. When you are ready to work with one of North America's leading experts in bringing people together around the plate, contact Michele; she is sure to provoke thought and move people into action. I have been attending conferences and seminars in the food processing industry for nearly 30 years. Michele’s recent talk at the Apple Processors Association (APA) is in the top two or three presentations I have heard. She was challenging, thought provoking and up-to-date on the issues relevant to our business. During the networking functions, our attendees even talked about getting Michele back to cover additional subjects that the schedule didn’t allow. It was the first time I have heard our membership say that about a speaker. A word of caution: if you just want to hear a pep talk, don’t ask her to speak. She tells it like it is and isn’t hesitant to let you know what you need to do to move forward, even if it challenges status quo." Michele’s keynote rocked the room! There was laughter, quiet moments, audience participation and interaction – including real-time text responses to her questions. We had 500 young farmers leave feeling inspired to advocate for their livelihood, better equipped to do the job, and feeling pretty darn good to be an important part of agriculture! She's even more interactive with smaller groups, and has helped me design projects such as interviewing consumers about food production and understanding activists’ tactics. Leaders are amazed at the difference between where they started –"educate consumers" – to creating action plans that make true connections from Michele’s training." Michele's enthusiasm teamed with her knowledge and fair experience proved to be a winning combination for the Cyber Seminar Series. We look forward to working on future projects." She hit the nail on the head...we love to kill people with facts and science...but we have to go for the heart, as well as the mind. Michele hit on that and challenged folks while really engaging them in conversation. How to Avoid Buying B.S. 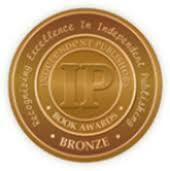 Upends food beliefs with insights from an international award winning author in health, medicine and nutrition. Identifies neuromarketing tactics used to generate $5.75 trillion in food sales. Offers an easy-to-understand description of food label terms and what terms you don’t need to worry about. Are you looking to grow a smarter conversation that brings together perspectives from agriculture, science, and dietetics? Learn more about Michele's intensive small group training, Table Talk, today. If your voice isn't in the conversation, who is representing the agricultural perspective? 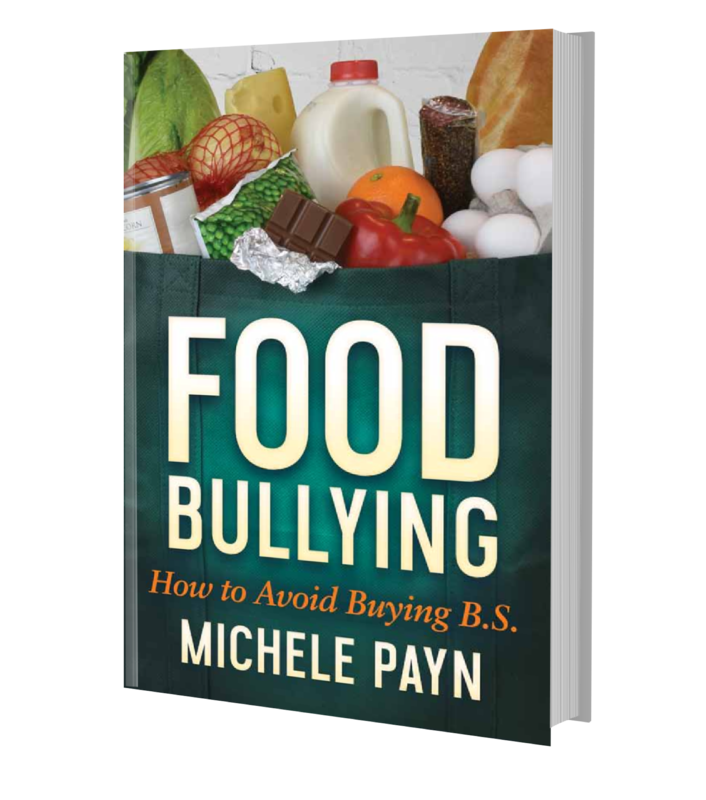 An international award winning author, Michele helps you create meaningful connections with people around the food plate through a variety of tools shared by the farming & ranching community. Sustainability, antibiotics, animal welfare, food safety and GMO labels are just a few of the issues creating confusion in the grocery store. Michele brings clarity to food, health and nutrition, offering common sense that flies in the face of sensationalism and diet fads. Does science still matter? How can it bridge the rural urban divide? Are scientists influenced by funding? Michele gives you effective communication tools to help keep science relevant. Rebuild trust in science through human connections before you dump data.